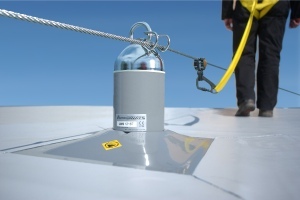 We supply, install, maintain, inspect, test and certify secure anchor points created by eyebolts and pushlocks. 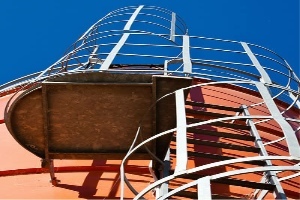 Fixed access ladders provide straightforward and dependable means of access to external parts of a building. 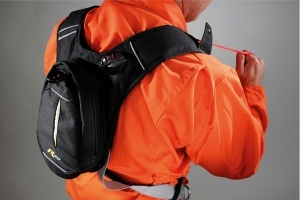 We provide personal rescue devices by Latchways, they are lightweight and unobtrusive with outstanding safety. 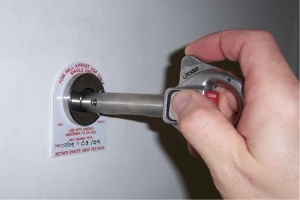 As approved installers, Rotrex OnSite are able to offer design and installation for all Latchways ManSafe products. 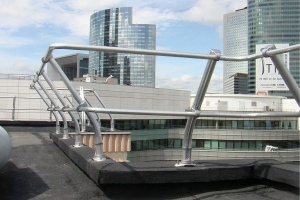 Our comprehensive range of fittings and sizes means that handrails can be fitted in a wide variety of applications. 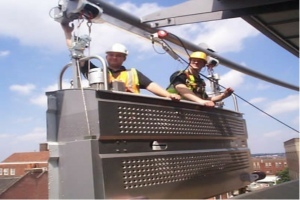 We provide a comprehensive training service for fall protection systems to ensure safety at all times.